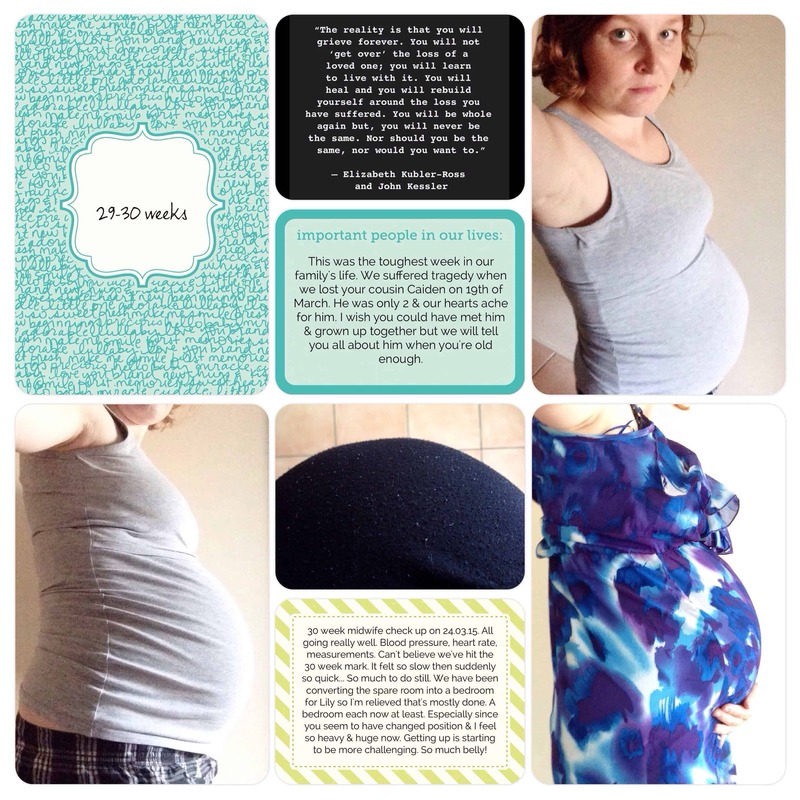 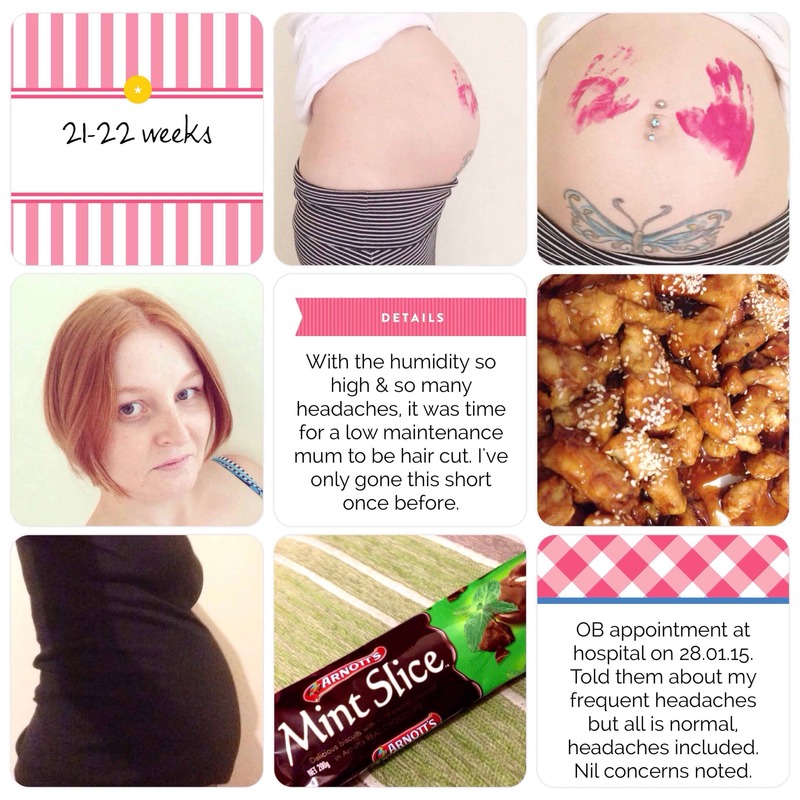 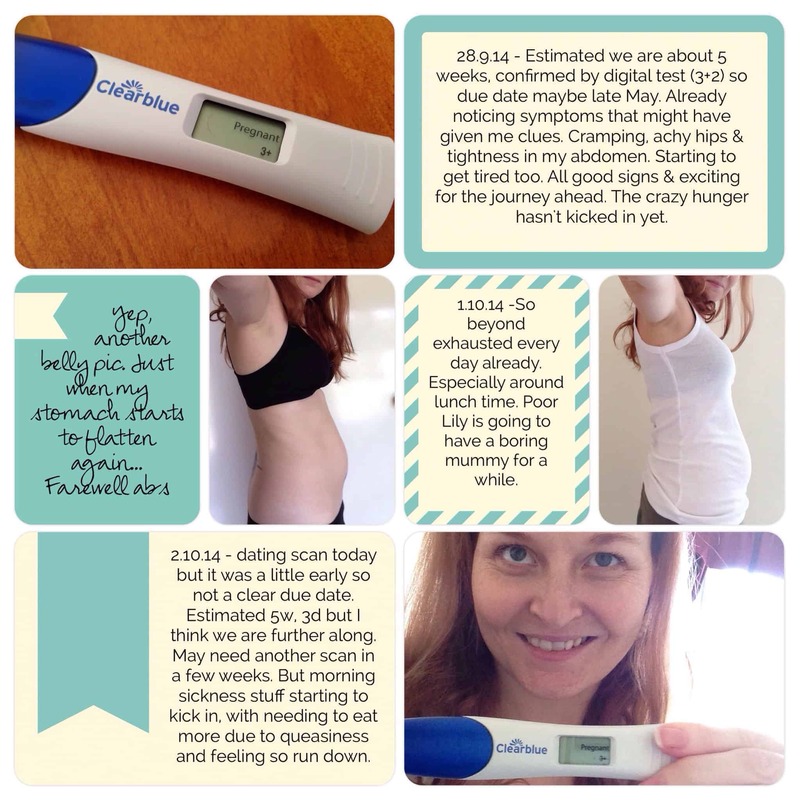 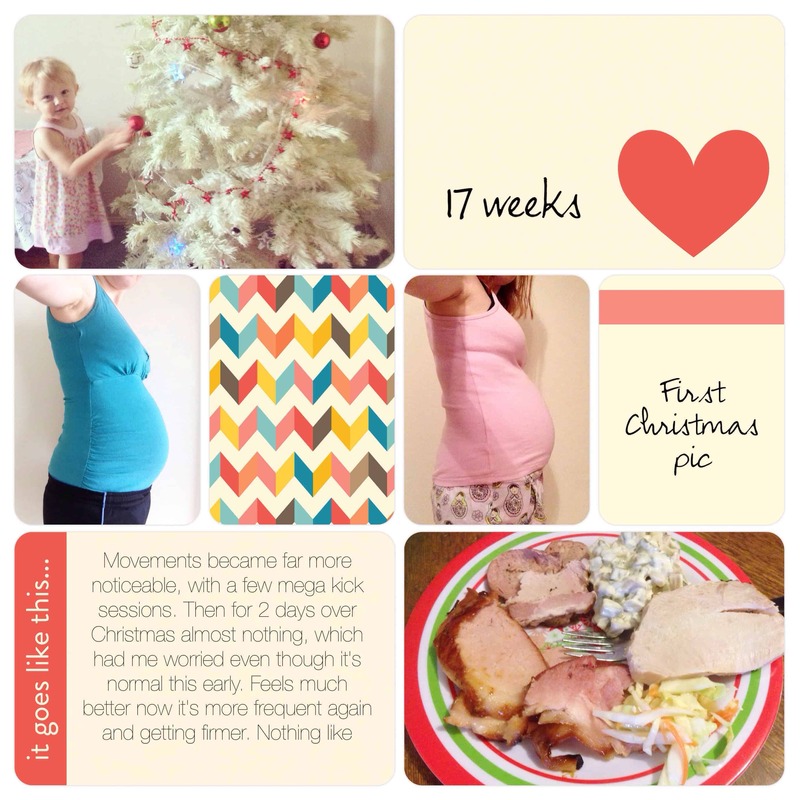 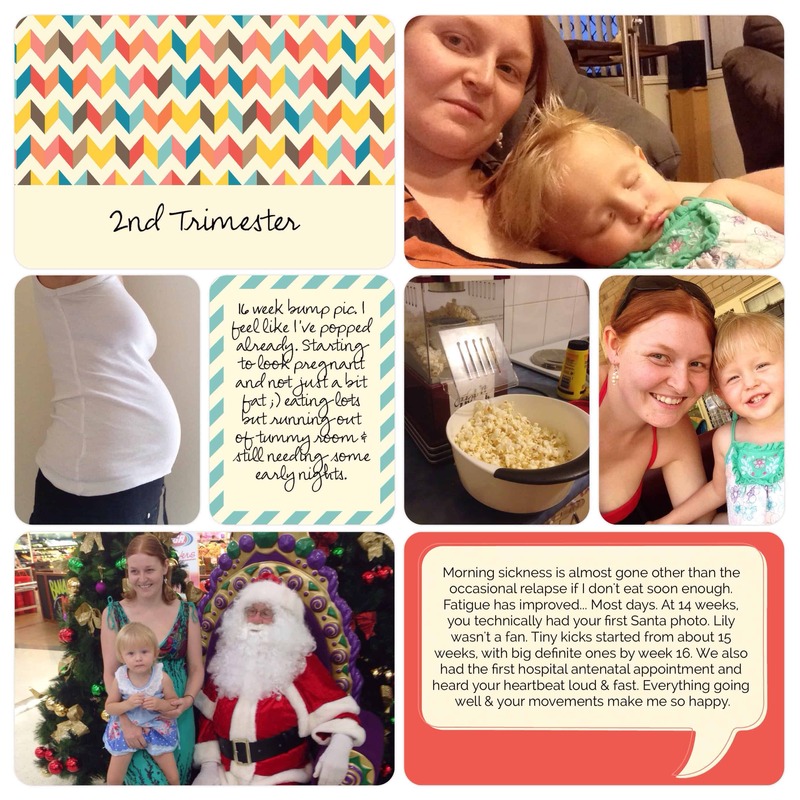 With my second pregnancy I was pretty sick and completely exhausted to start with, so the project life App was a perfect solution for keeping up with my pregnancy project life memory keeping. 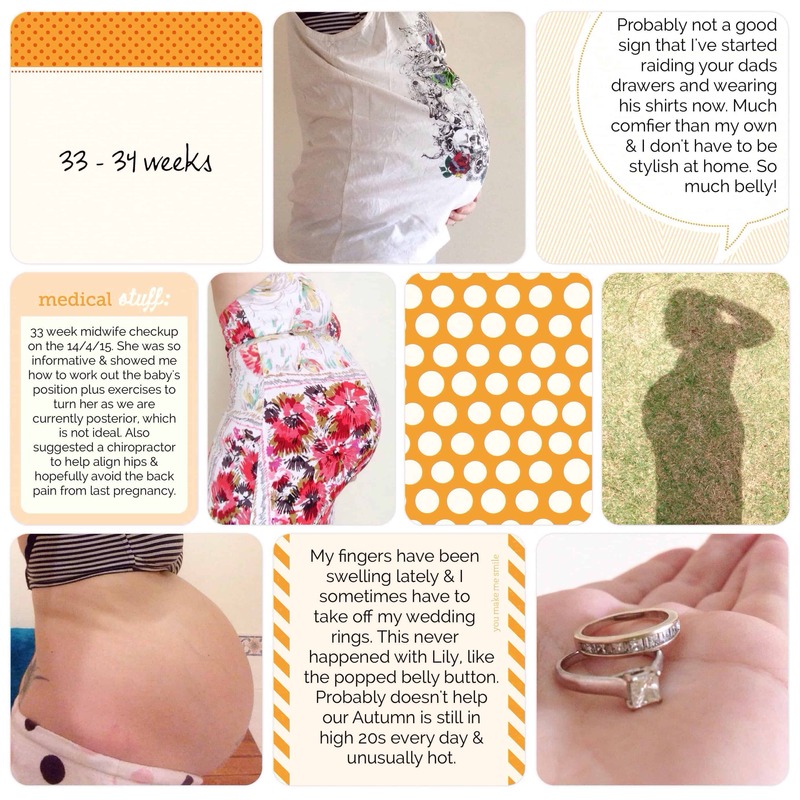 My plan is to make a smaller photo book, perhaps 8×8 which can slip into a page protector inside my baby’s physical project life album. 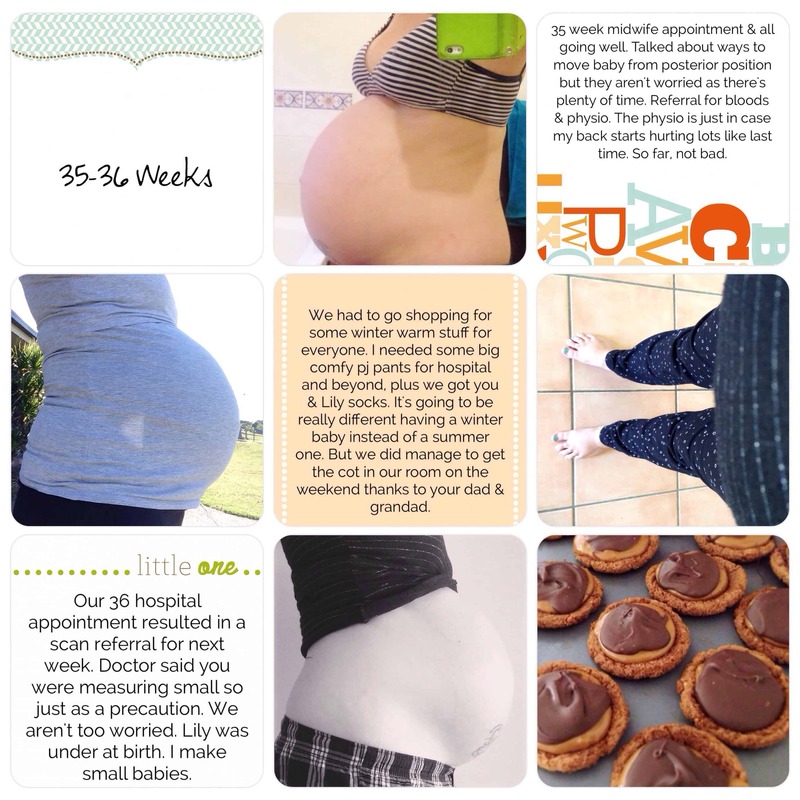 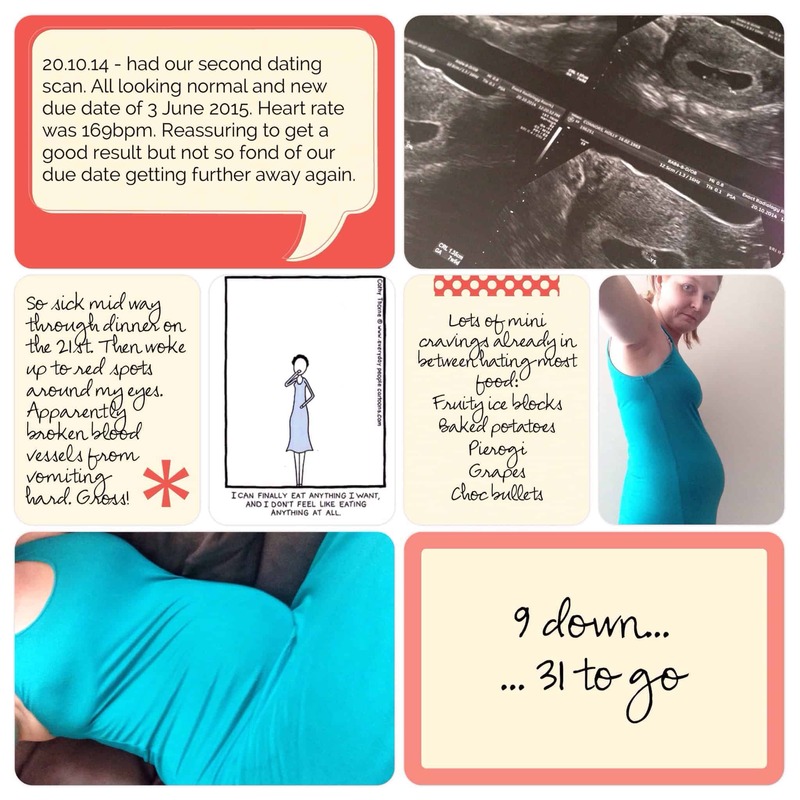 I wish I had of known about project life before my first daughter was born so I could have done something similar, however I have included a few pregnancy details and photos in her physical album at least so she too has a bit of the history on when we were expecting her. 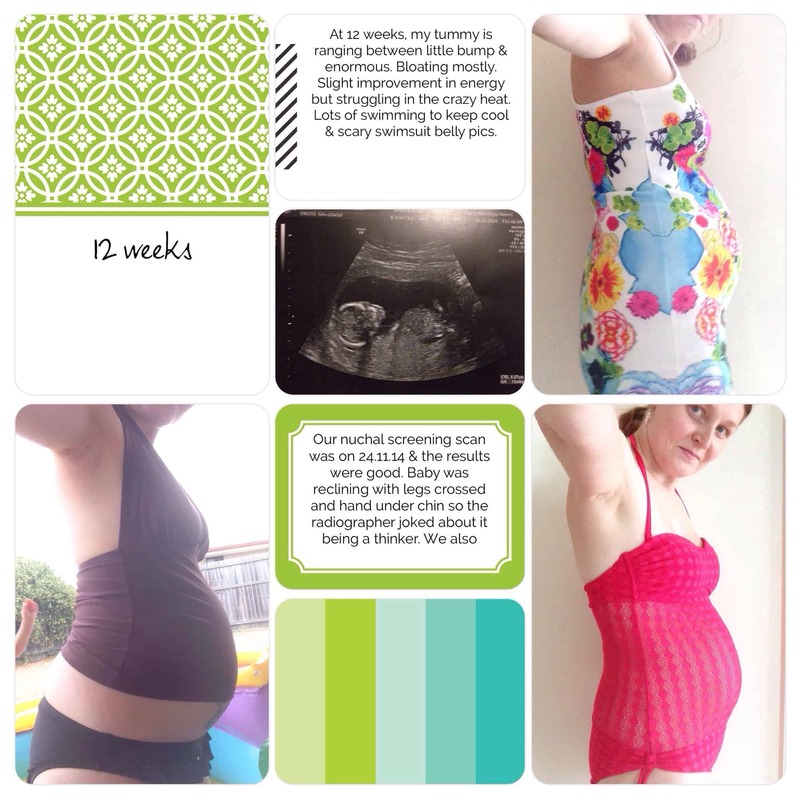 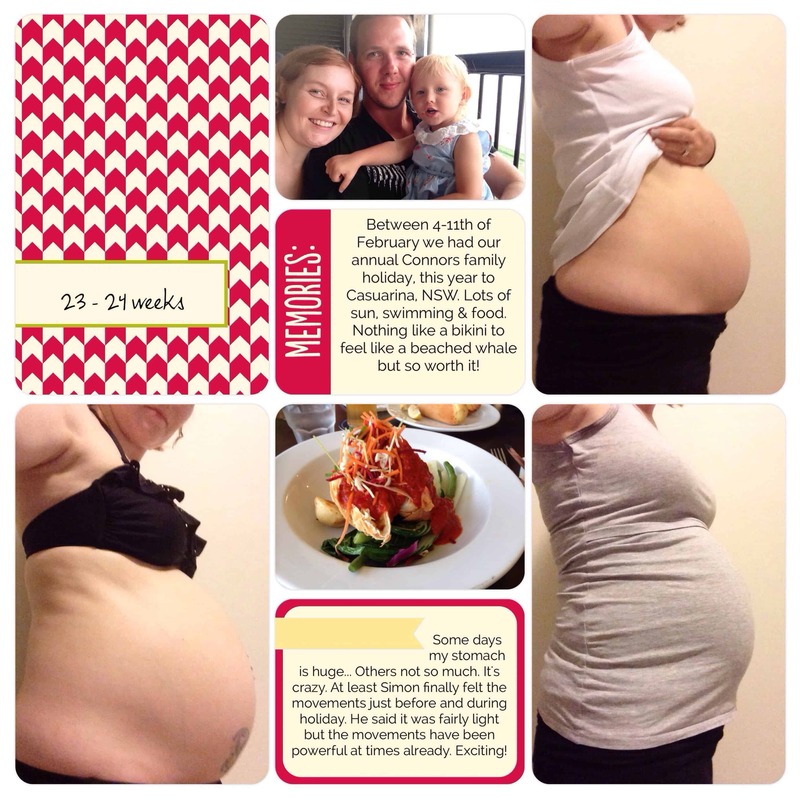 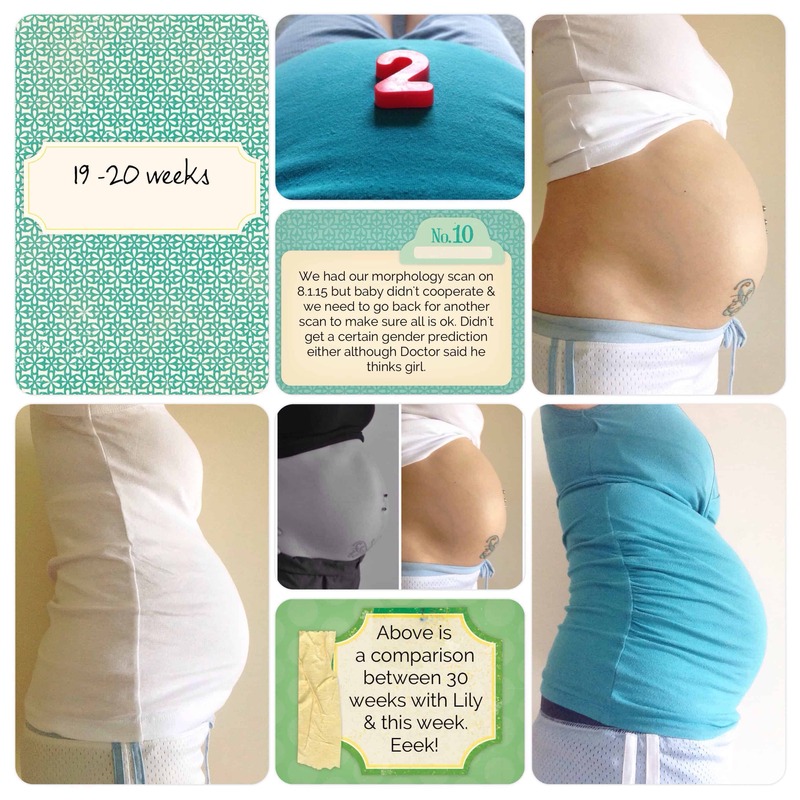 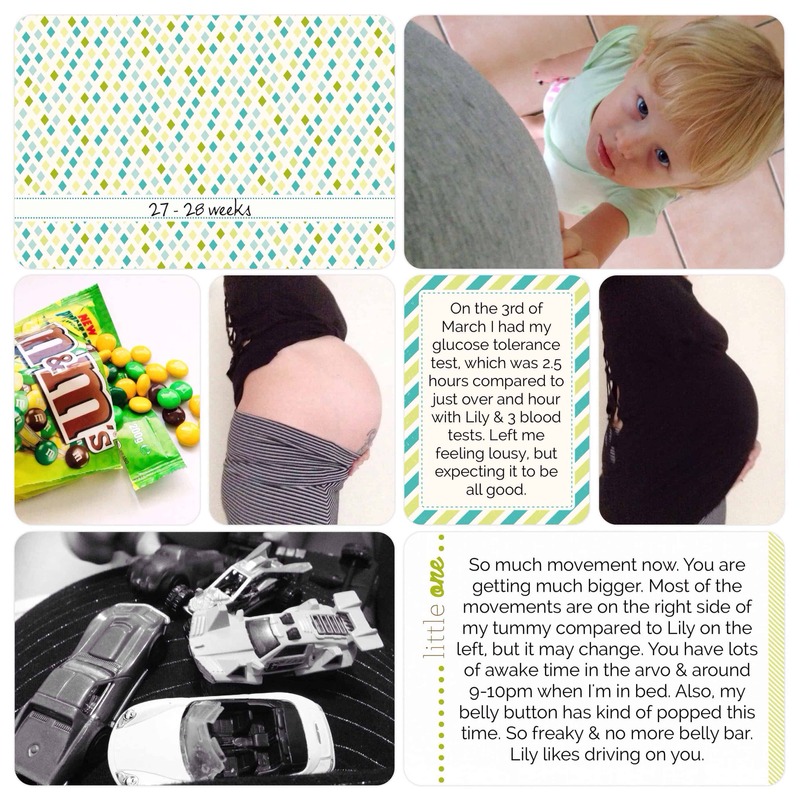 My second pregnancy was through summer and spring months, with her born on the 2nd of June. 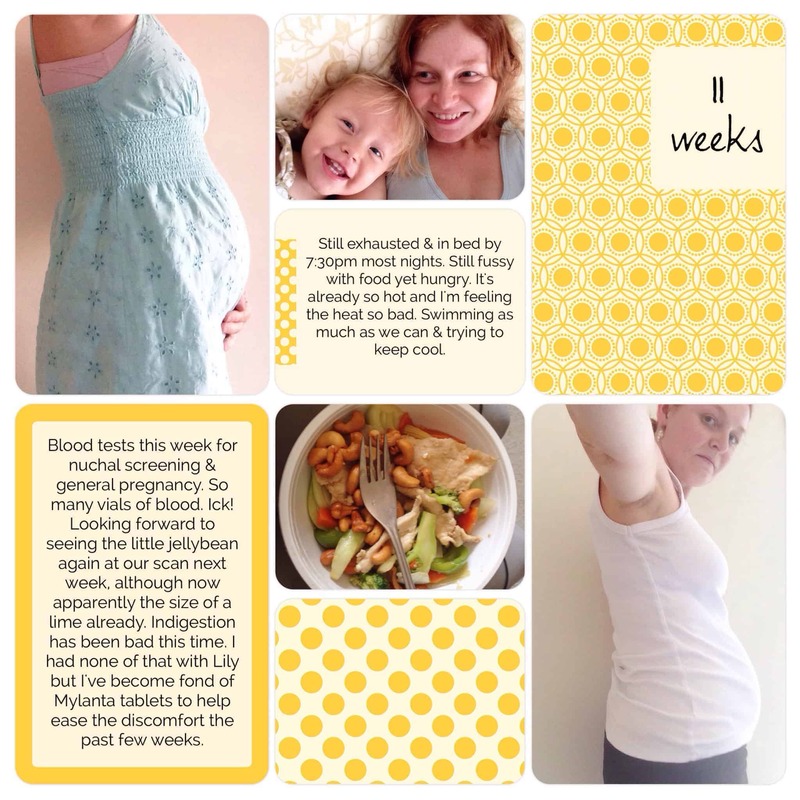 Summer pregnancy is tough going with our climate but it was so nice having baby snuggles into winter. 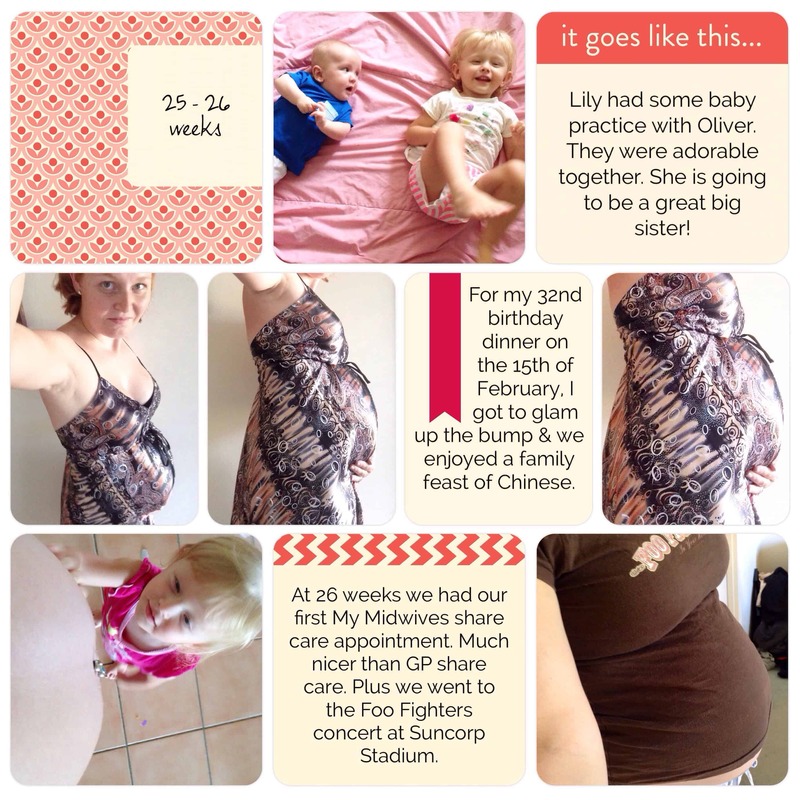 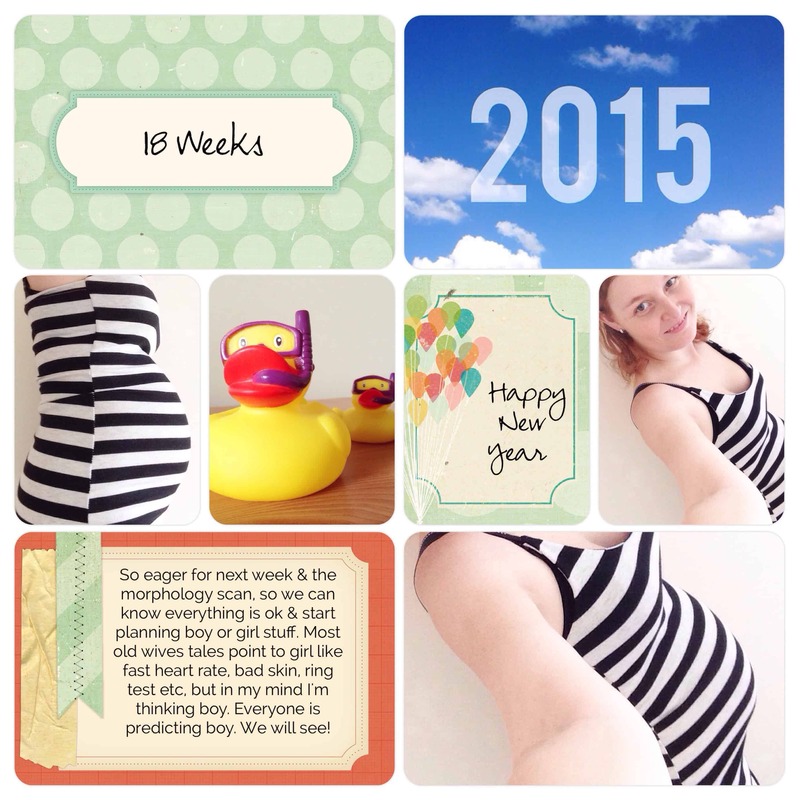 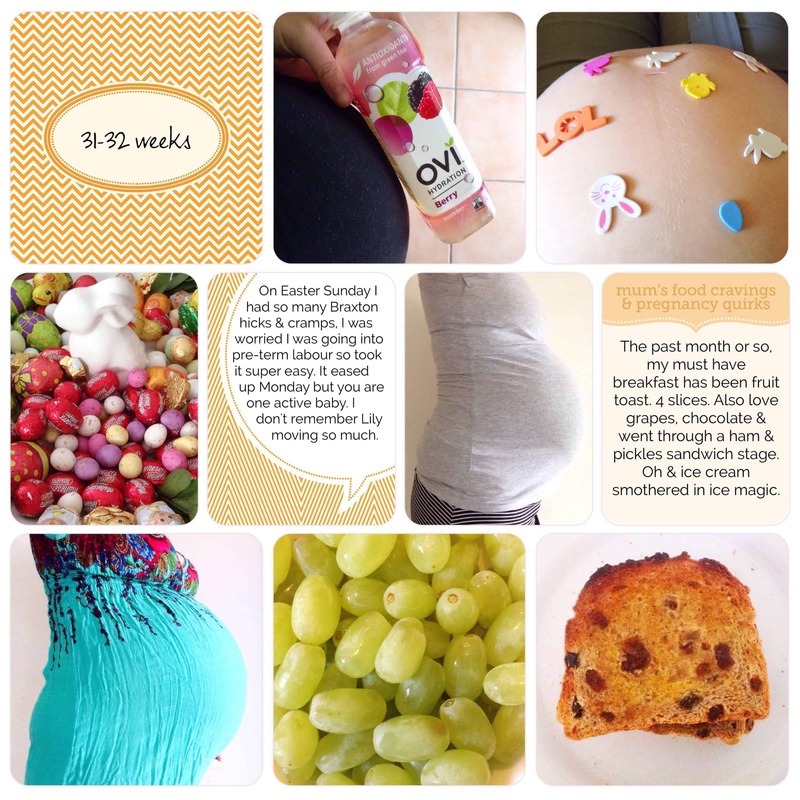 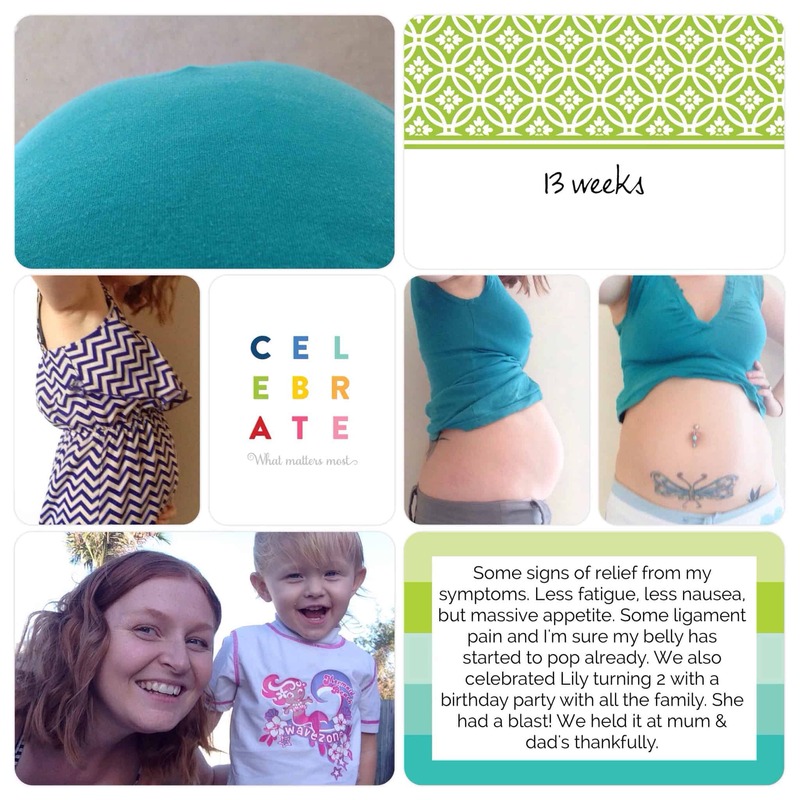 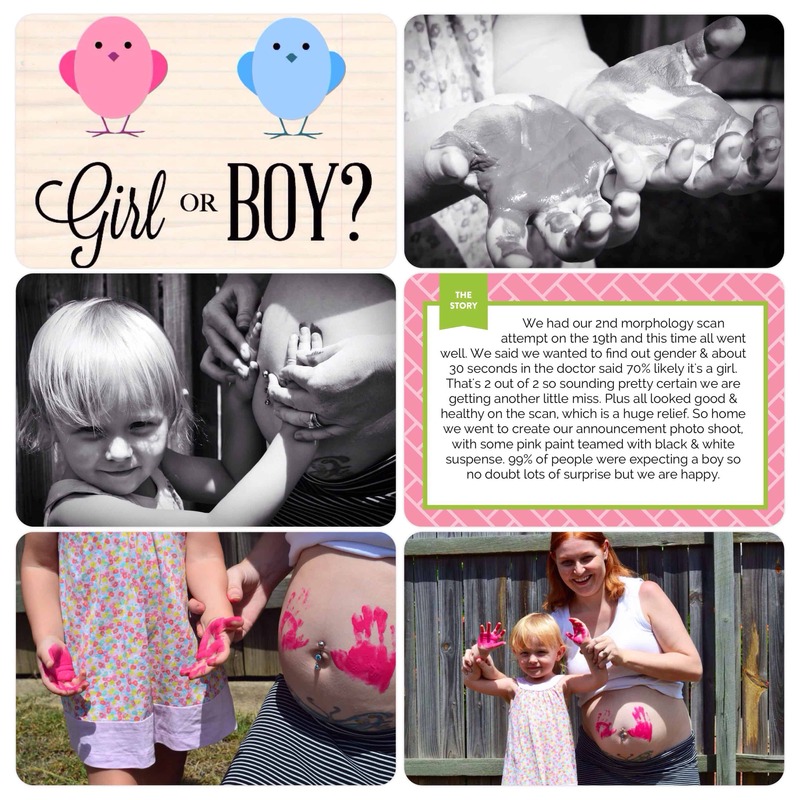 If you like my pregnancy project life pages, be sure to check out my other full albums on the blog, including of course my baby albums.